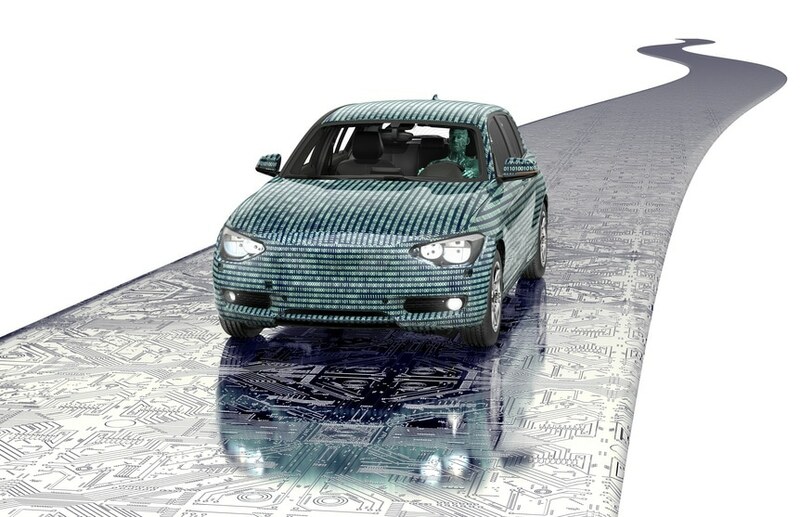 Connected Cars: Good News or Bad News for Britain’s Motor Industry? Home » Blog » News » Connected Cars: Good News or Bad News for Britain’s Motor Industry? It wasn’t long ago that cars were just a mass of nuts and bolts, but now they’re getting smarter and it’s all thanks to the Internet. According to tech firm Intel, so-called ‘connected cars’ are now the world’s third fastest-growing device after smartphones and tablets — but what does this mean for Britain’s drivers, as well as the motoring industry as a whole? Here, we’ll look at the pros and cons of connected cars, and find out what impact they might have on mechanics and motorists alike. Did you know there are already 23 million connected cars on the road, and that this figure is set to rise to 50 million by 2020? That means if you trade in your old car in the next few years, your new one will probably be connected to the Internet. If that thought scares you, wait until you hear what connected cars are capable of. Just like your smartphone or tablet, your car will collect information about you, including where you live, where you drive, and how fast you get there. Stop for a cheeky McDonald’s breakfast on your way to work or break the speed limit on your way home, and there’s no hiding it — your car will know the truth. But it’s not all scary, Big Brother stuff. Connected cars can do all sorts of things that make your life easier and safer, from scheduling service appointments to automatically calling for help in the event of an accident. In fact, services like Hyundai’s Blue Link (fitted to models from 2016) even let you remotely start, lock or set the cabin temperature of your car from your smartphone — so no more “did I lock the car?” moments. Impressive stuff this may be, but internet-enabled cars have raised questions about security. Like any device connected to the web, it’s feared connected cars could be vulnerable to hackers, in which a third party could hack in to a car’s wireless infotainment system — gaining access to a wealth of private information in the process. In the most extreme cases, experts worry that hackers could even control some of the car’s features, like its locking mechanism, making it more vulnerable to thieves. Thankfully car manufacturers are aware of the risks of internet-enabled cars, and invest heavily in their security to ensure the safety of the driver. With some incredible features on offer, including remote roadside assistance and a tool for helping to find the car in a car park, drivers could really benefit from connected cars — if they can first put aside the issue of data collection that is. While connected cars look a rosy proposition for drivers, sadly the same can’t be said for mechanics and other professionals in the motor industry. 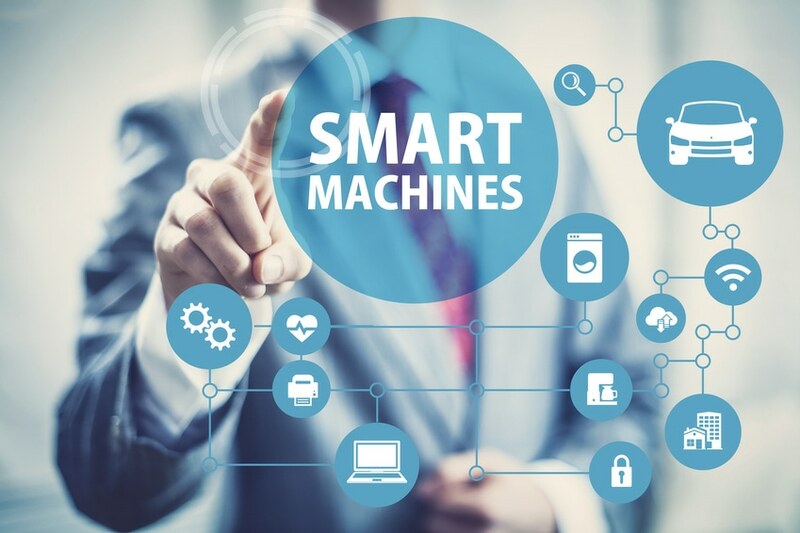 Back in April ’16, Korean manufacturer Hyundai released details of its Smart Maintenance Service, a remote diagnostic tool that scans the car for problems before fixing them without the need for assistance from the driver or a mechanic. According to Hyundai, the system performs a diagnosis of the car’s mechanical systems and will “remotely fix vehicle issues before they become apparent” — which could spell the end of unexpected breakdowns. This is great news for drivers, but not for mechanics. The self-fixing car may be a long way off, but the growth in connected cars means there’s definitely an appetite for the technology among motorists. Since cars became a reality at the turn of the 20th century, mechanics have been on hand to diagnose and fix them. With the advent of internet-enabled cars, however, drivers may not need to visit their local garage as often as they did to have their car checked, serviced and fixed by a local expert. And yet, until Hyundai’s self-fixing car actually arrives on Britain’s roads, some argue that self-diagnosing cars could actually be a good thing for professional mechanics. By alerting drivers to problems they might not know about, and prompting them when a service is due, connected cars may actually encourage motorists to take their vehicle to a garage more frequently. And that’s not all. Sure, self-fixing and diagnosing cars might require less attention, but nothing beats having your car checked over by a seasoned professional who knows exactly what they’re talking about. Most motorists are unlikely to ditch traditional servicing in favour of a complex, and potentially unreliable, computer program. Plus, who will be there to fix the self-diagnosing system when it goes wrong? 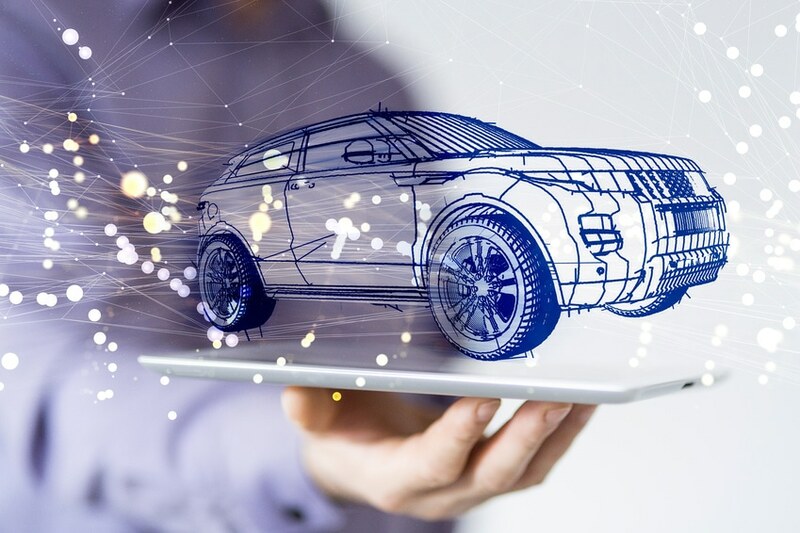 There’s no doubt that we’ll see more connected cars on the road over the next five years, and while they aren’t the flying cars predicted in so many sci-fi films, they are a massive step forward for Britain’s motoring industry. Both drivers and mechanics will feel the impact of the connected car revolution, and only time will tell what the effects of this may be. Until then, Holts are here to keep your non-connected car driving from A to B. Our handy DIY car maintenance products are trusted by drivers and mechanics alike, and are designed to keep your car moving no matter what. To find out more, visit our website.